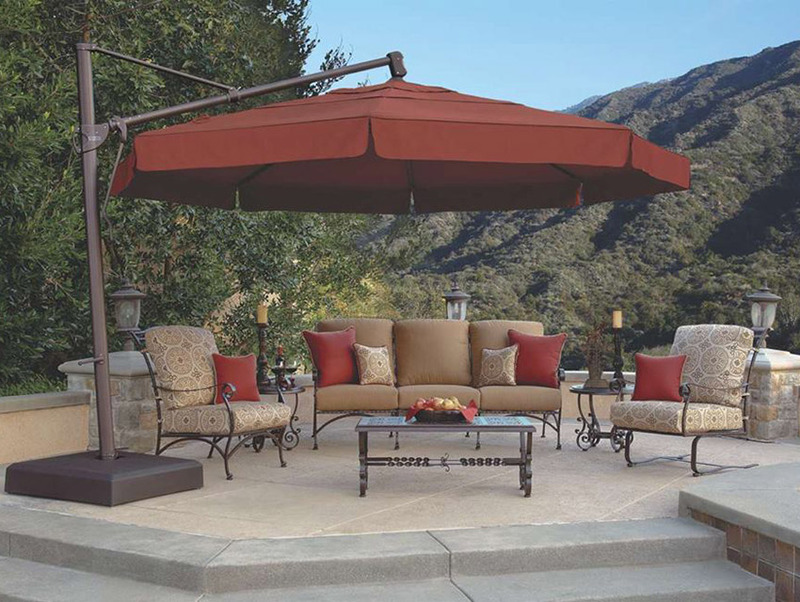 For more than 70 years the family behind Studio City’s Universal Patio Furniture has been stocking attractive protection against the sun. The shop features lines by Treasure Garden, Galtech, and Tuuci that include market umbrellas for outdoor dining and cantilevered canopies for poolside lounging. Fade-resistant Sunbrella and O’Bravia fabrics in solids and stripes are standard, but the store workroom can fabricate custom covers, too.